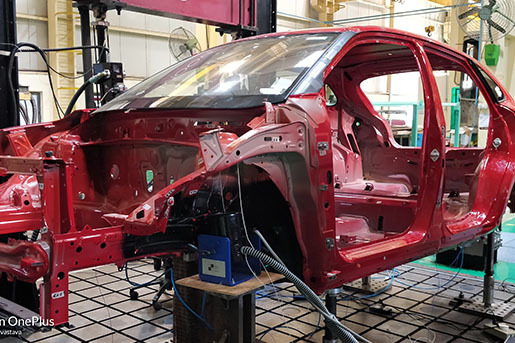 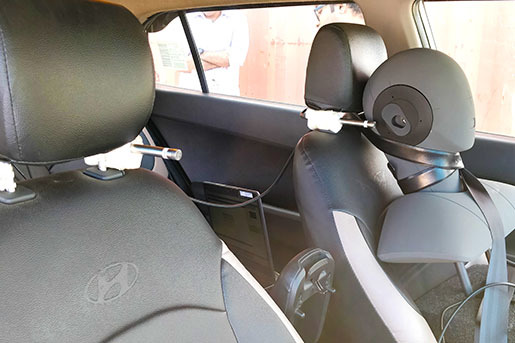 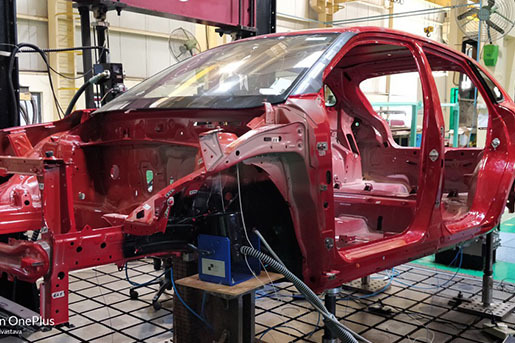 Durability Test as per customer desired test cycles. 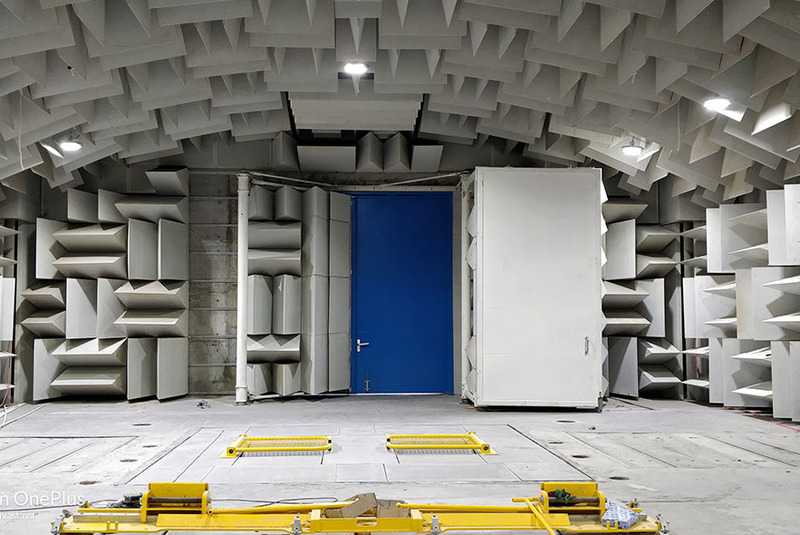 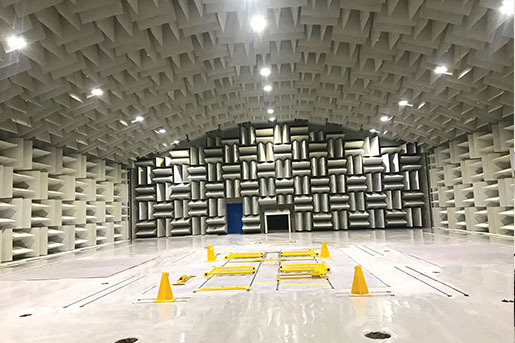 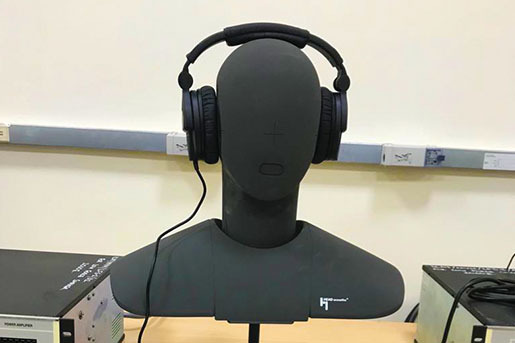 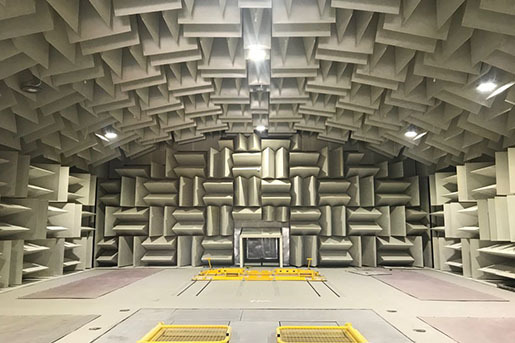 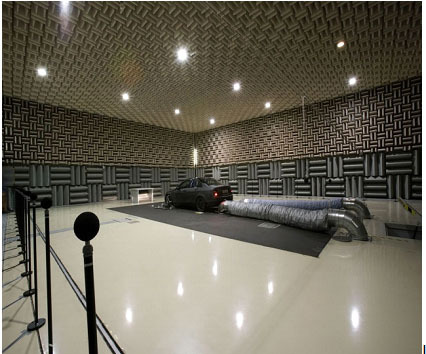 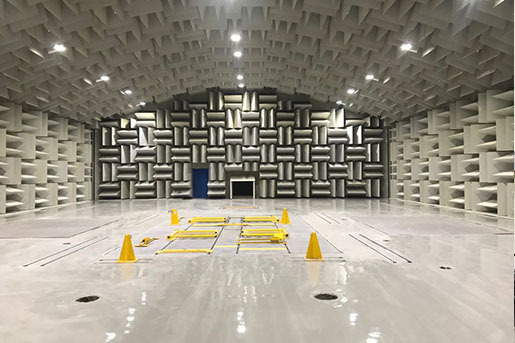 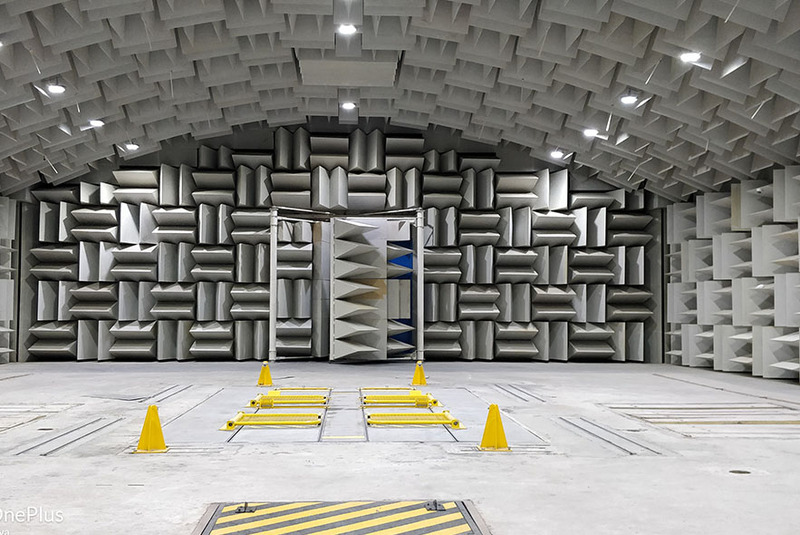 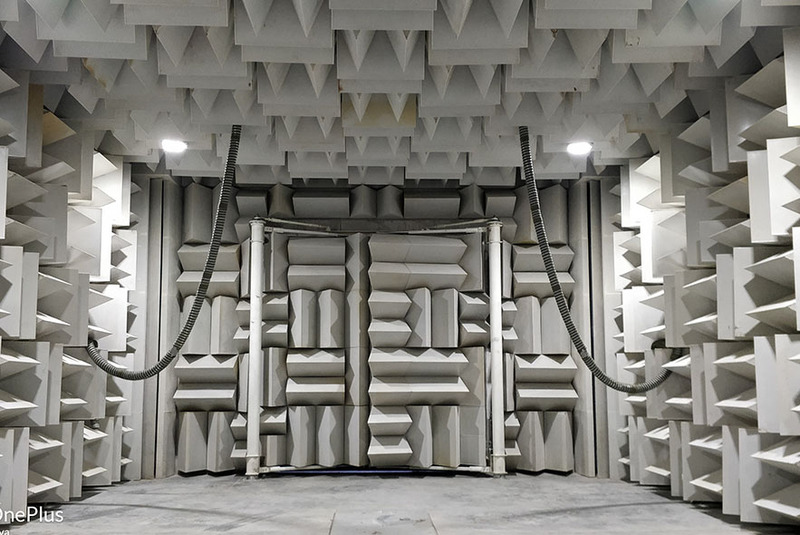 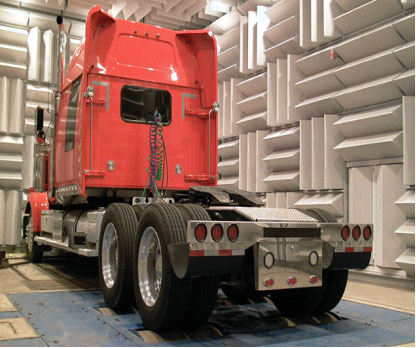 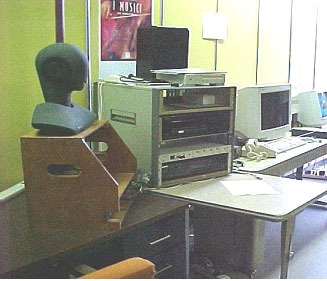 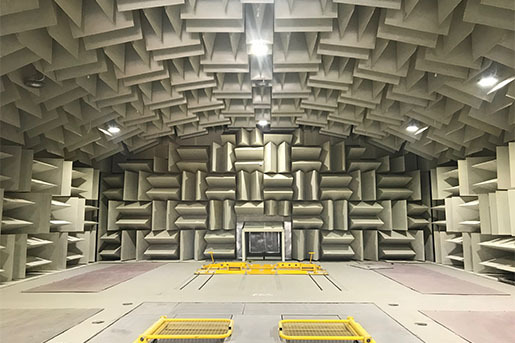 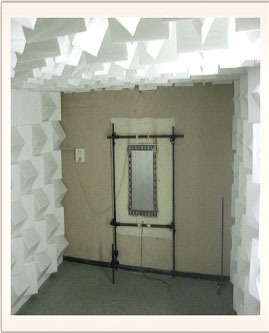 Internal useful dimensions: 16m x 12m x 5 m.
One semi anechoic (receiving) room of internal useful dimensions: 8m x 6m x 4m. 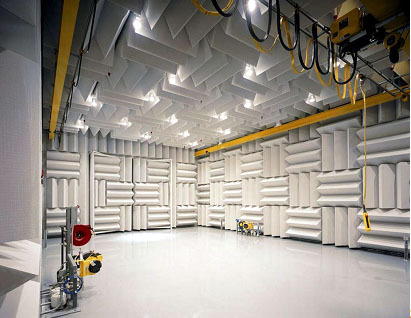 Internal useful dimensions: 6m x 6m x 3.5m high.